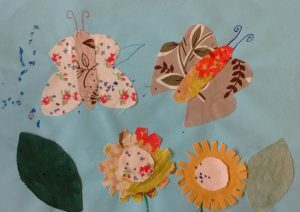 Scraps of fabric make beautiful butterflies in this spring garden picture. You could use wrapping paper if you don’t have a stock of fabric. 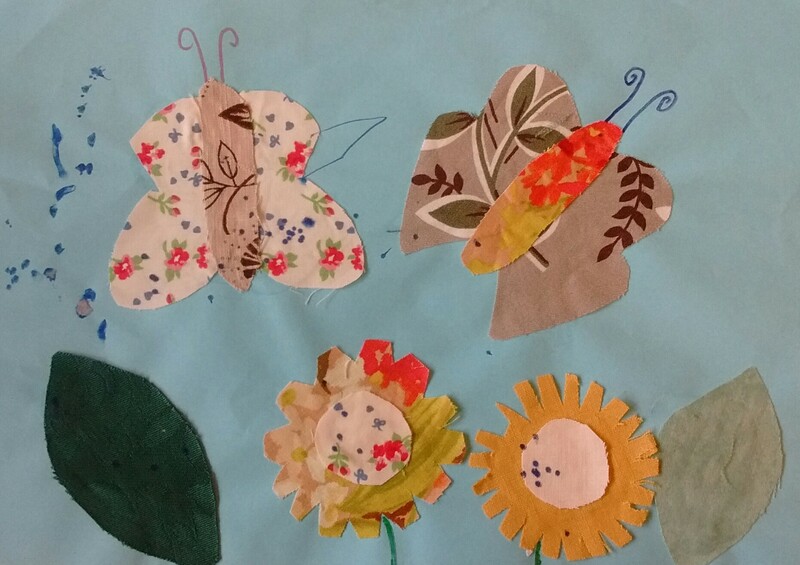 In advance, cut out butterfly, flower and leaf shapes from the fabric. For the butterflies, I remembered that they should be symmetrical so made a couple of paper templates of half butterflies and folded my fabric before cutting out. As well as the wing outlines I also cut out sausage shaped pieces to be the butterflies’ bodies. The flowers, flower-middles and leaves I cut freehand, cutting through several layers of fabric at once to save time. 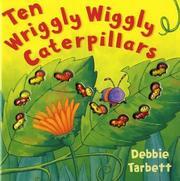 The children should glue the fabric pieces to the paper to make their spring garden picture. They can draw on antennae for the butterflies and anything else they feel is missing.